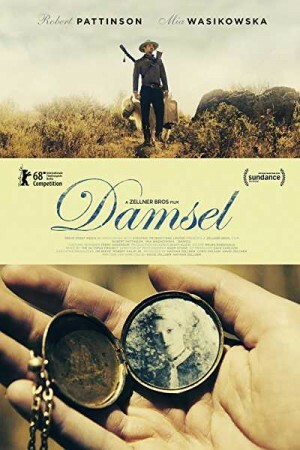 Damsel is an upcoming Hollywood drama and comedy film directed by David Zellner which tells the story of a young and rich pianist, Samuel Alabaster who covers all the distance to the American frontier to marry his beloved Penelope along with a little horse named Butterscotch and a weird drunkard Henry. The journey was started happily but as Samuel surpasses the west with his group the journey turns into something different that draws a line between the hero, the villain and the Damsel. But Samuel has to reach his beloved in any way possible to fulfill her promise of Marriage.